On 8th of June 2017, H.E. Ambassador Sasa Obradovic presented letters of credence to H.E. 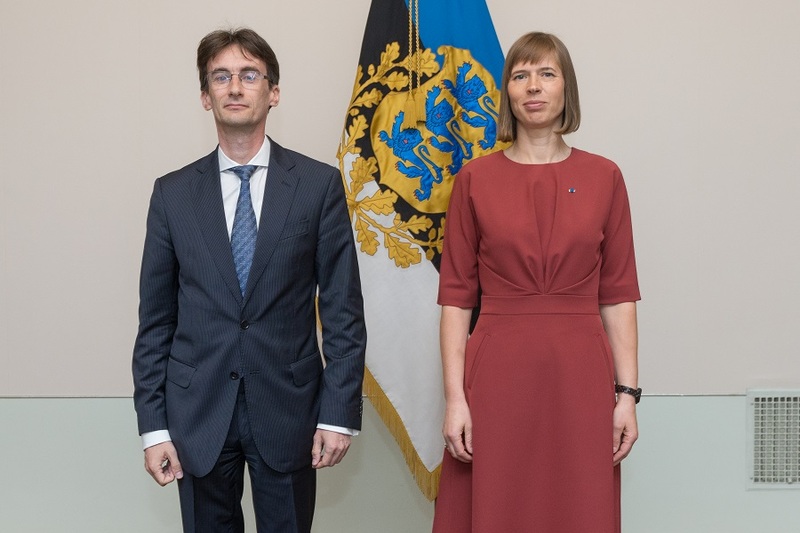 President Kersti Kaljulaid and thus became non-resident Ambassador Extraordinary and Plenipotentary of the Republic of Serbia to the Republic of Estonia.